That is the question. 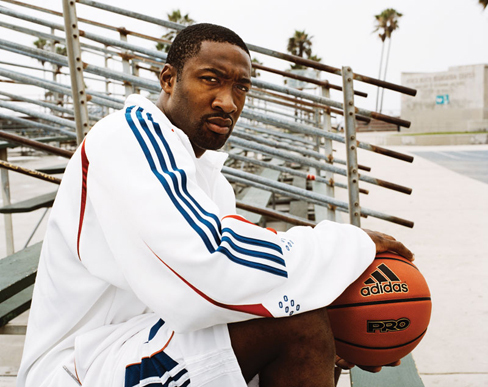 In the case of Gilbert Arenas, he doesn’t have a choice. Even if you’re not an NBA fan, you might have read the story about the NBA player that, for some unfathomable reason, brought a gun into the locker room of his team, the Washington Wizards. (They used to be called the Bullets. They changed the name to avoid the obvious gun reference. Helped a lot!) So the NBA, anxious to avoid a scandal that would smear the league, suspended the idiot, as they should have. And this CNET article suggests the NBA might have leaned on Arenas to shut down the Twitter page, too. » Did an iPad Tweet upset Dear Leader?